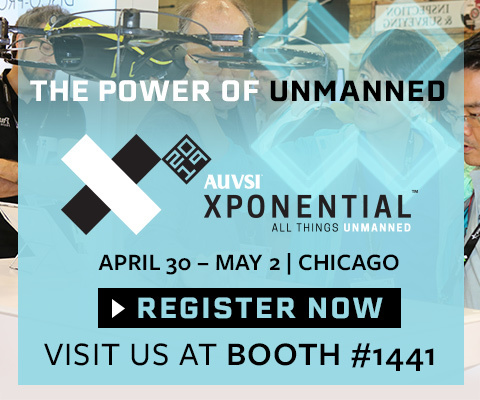 WINSYSTEMS will be exhibiting at the AUVSI XPONENTIAL 2019 Exhibition and Conference. Join 8,500 technologists, regulators, and users across commercial and defense sectors for the largest, most comprehensive trade show for unmanned and autonomous systems. Be sure to drop by and visit us at booth #1441. We want to hear about your current and future product development plans and introduce our latest rugged high-reliability single board computer systems and embedded solutions designed to help you embed success in every product design. Register to attend AUVSI XPONENTIAL 2019 by clicking on the graphic below. Find out how our rugged, high-reliability embedded computer systems, I/O expansion cards, and power supplies can help you save money, reduce stress, extend product service life, and get you to market faster. Click here to request a meeting at the show.